The plastic pellet spill disaster of August 2012 marked a watershed moment for Hong Kong’s marine environment. While the pellet spill crisis has abated, the physical effects of marine debris are a constant presence on Hong Kong’s beaches and coastlines. The spirit behind Coastal Watch project is to bring forward this momentum to cherish our oceans and keep them clean. 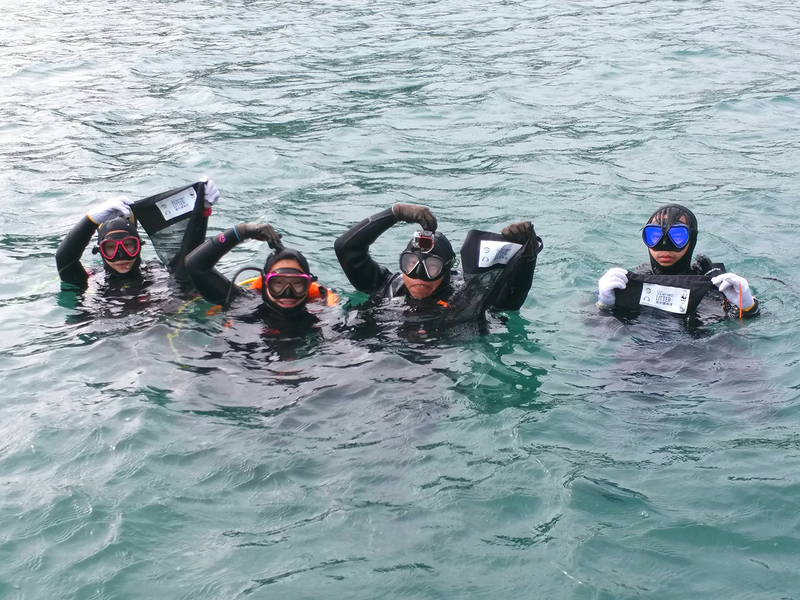 Coastal Watch will aim to use scientifically-sound methodologies to study, protect and provide year-round monitoring for all of Hong Kong’s ecologically valuable coastal habitats. The Coastal Watch 2015-16 Wrap Up and Awards Ceremony Marine litter surveys results show plastic is the number one component of litter Coastal Watch urges everyone to pledge to “Knock Plastic Out of the Ocean”! 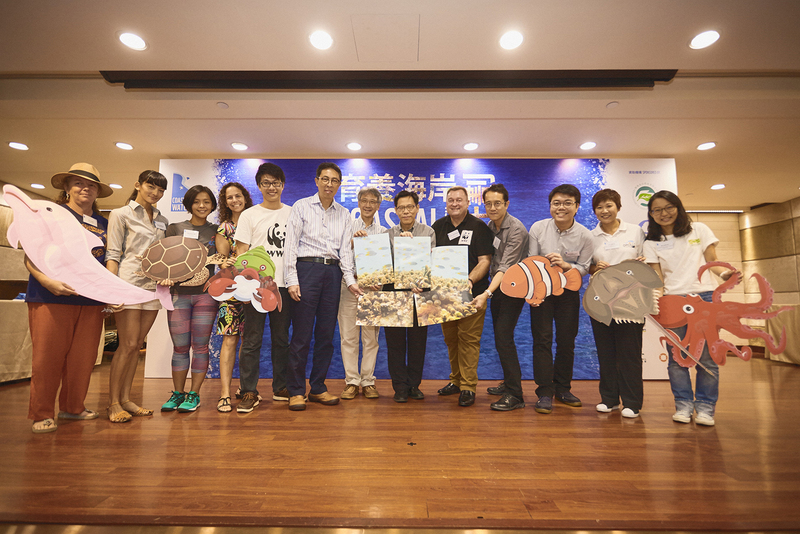 WWF’s work on marine litter began in 2014, when a two-year Coastal Watch programme was launched together with several partners. 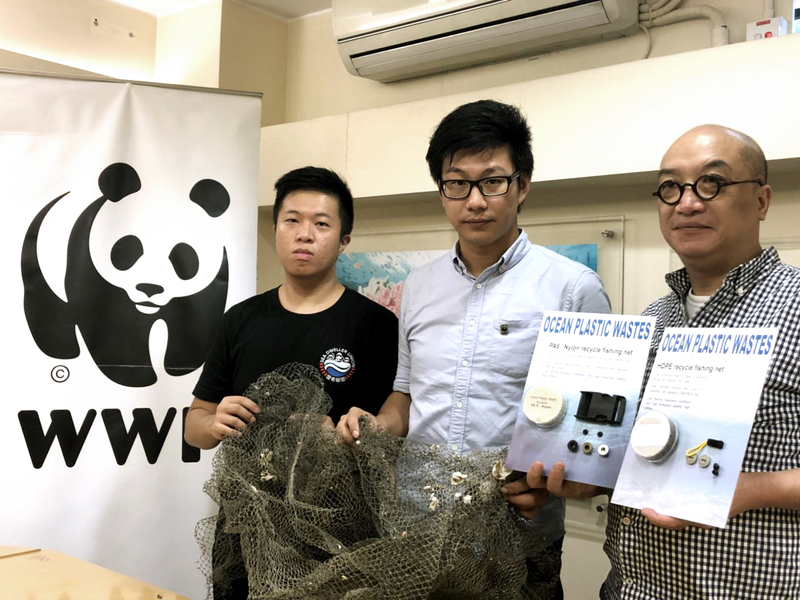 Coastal Watch sought to draw the public’s attention to our marine litter problem and to help us understand the situation at hand for more targeted action. With help from 2,000 volunteers and the fishing community, we conducted territory-wide clean-ups and surveys on marine litter and marine biodiversity. The results, presented in “Turning the Tide Against Marine Litter”, provide us with a clearer picture of what’s at stake and what needs to be done. The initiative highlighted the need for involvement of numerous stakeholders to develop long-term solutions to marine litter. Read more to find out about our work with different groups and how you can be part of the solution! 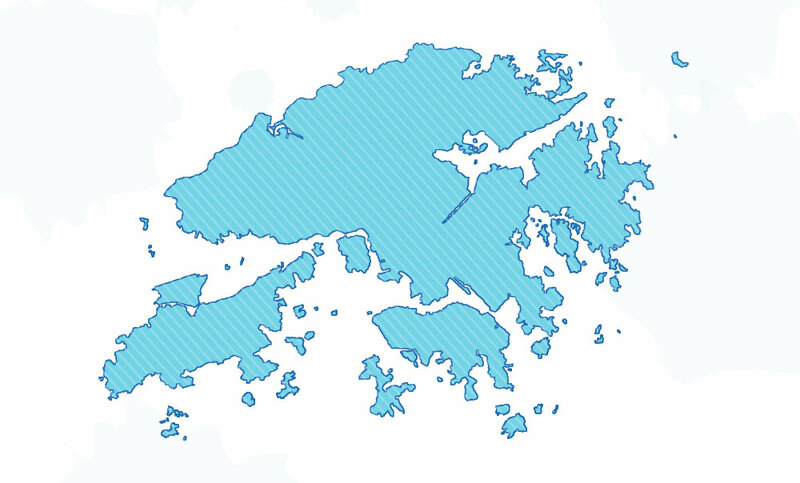 【熊貓取西經 — 上集】香港海洋垃圾問題嚴重，當中塑膠更佔約60-80%！解決海洋垃圾難題需要新思維，熊貓會嘅海洋項目經理Patrick早前就去咗歐洲取經，返嚟高呼大開眼界！欲知後事如何，且聽下回分解！“A Panda’s” Journey to the West – Episode 1 of 2Plastic constitutes 60-80% of marine litter in Hong Kong, we need new ideas to tackle marine litter. Patrick, WWF’s Project Manager for Marine, travelled to Europe recently to learn how other green groups help solve the marine litter problem. To learn more about Patrick’s trip, stay tuned to our Facebook!